The Jewish Book Council announced the winners of the 2017 National Jewish Book Awards, now in its sixty-seventh year. 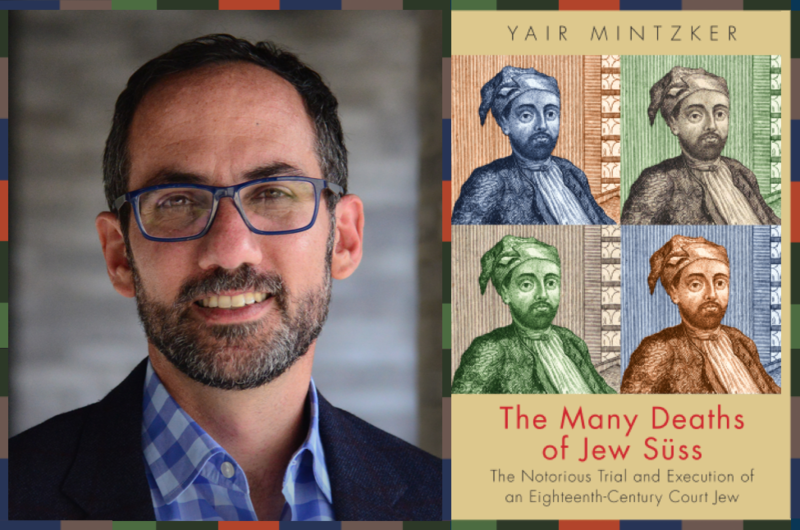 The Many Deaths of Jew Süss: The Notorious Trial and Execution of an Eighteenth-Century Court Jew by Yair Mintzker won the Gerrard and Ella Berman Memorial Award for history. Read more at the Jewish Book Council.